Aviation Updates Philippines - Several Philippine carriers are now seeking approval from the Civil Aeronautics Board (CAB) to increase their fuel surcharges as they impose fuel surcharges on domestic and international flights. However, filings at the Civil Aeronautics Board showed that Air Busan, Cebu Pacific Air, Tigerair Philippines, and SkyJet Airlines had individually asked CAB to allow them to increase fuel surcharges on the domestic and international flights to recover from losses. Cebu Pacific Air also requested for a ₱300 fuel surcharge for its new Cebu to Tandag route to be launched on June 29. The roaring tiger requested CAB to allow them to impose a ₱500 fuel surcharge for its new Manila to Cagayan de Oro route. 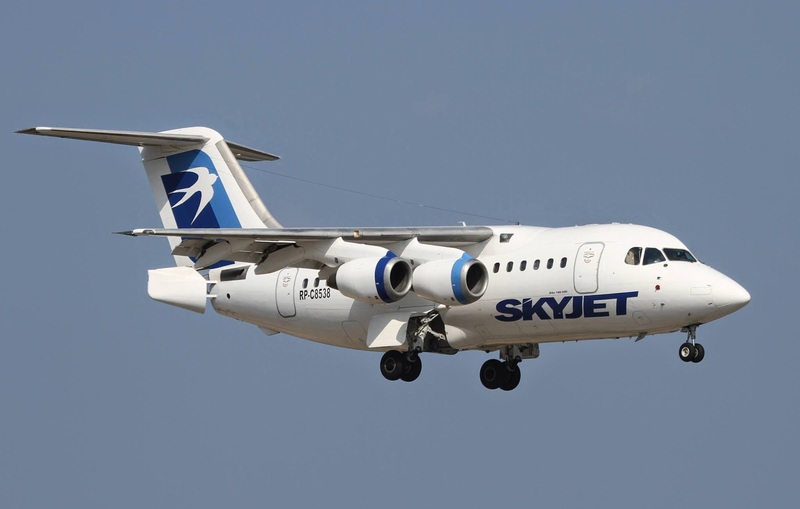 SkyJet Airlines also asked the Civil Aeronautics Board to allow them in imposing fuel surcharges on its flights departing from Manila to Basco [₱2,940], Busuanga [₱1,960], and Caticlan [₱2,613]. International carrier, Air Busan is adjusting its fuel surcharge from $55 to $60 for its Cebu to Busan route. Fuel Surcharges are a temporary relief for airlines because of the increasing prices of jet fuel worldwide. It is a relief for airlines to recover from losses. As defined by the BusinessDictionary.com, fuel surcharge is a levy in addition to a fare, imposed on per ticket basis to recover increase in cost of fuel since the ticket was issued. However, data from the International Air Transport Association (IATA) showed that fuel prices increased by 2.2 percent to $284.5 per gallon as of June 6, compared to last year.